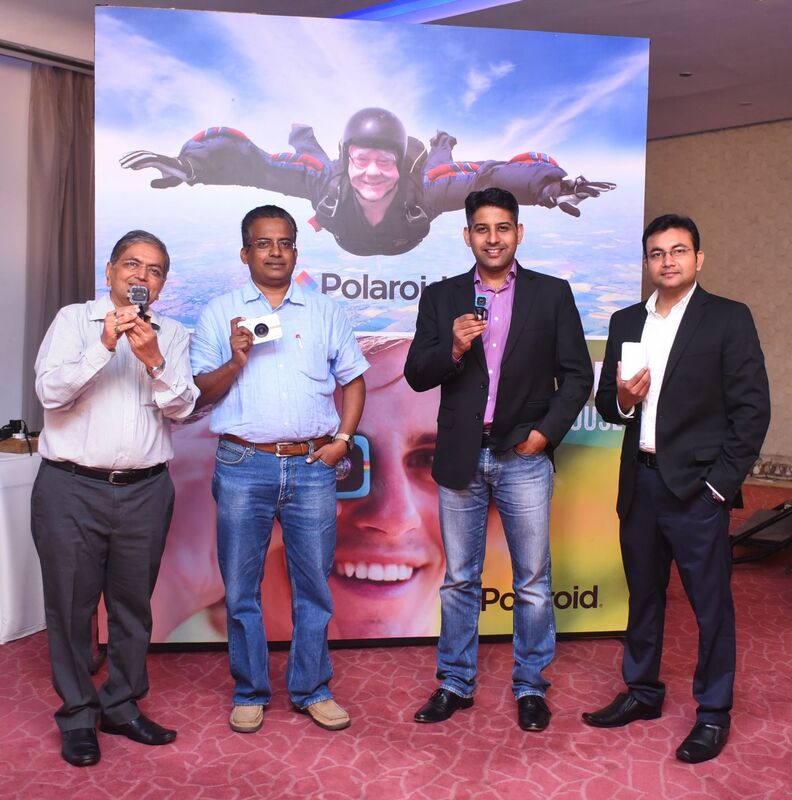 Polaroid, the Action camera maker has entered into the India market with three new products. Polaroid Cube, Polaroid Cube+ and Pocket friendly Polaroid ZIP printer is now available in India. In India, Polaroid partnered with Flipkart to sell its product through their ecom channel. 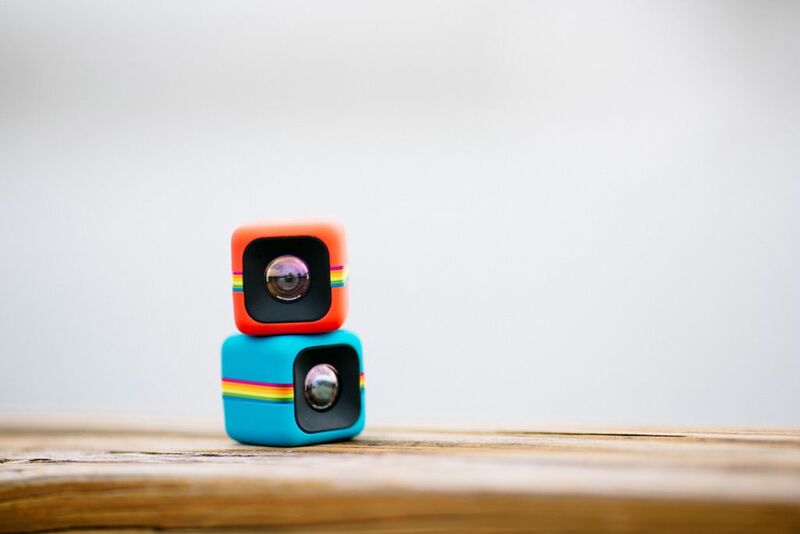 Polaroid Cube is small action camera just like GoPro or Re Camera. The camera is capable of shooting videos at resolution of 1080p /720p resolution with the help of 6 MP still camera.Since it has a magnetic base, it sticks on any metal surface. It could be a motorcycle or even a helmet! The camera’s weather-proof and splash-proof features make it the right stuff for outdoors. The big picture is guaranteed with its 124-degree wide angle lens. Battery life is 1.5 hours. It comes up with MicroSD card slot which can take the card up to 32 GB. Polaroid Cube + Wi-Fi is called Polaroid Cube+. The same specification camera comes with Wi-Fi enabled which can be connected with Smartphone app. With the help of an app, the user can download the photos directly into the phone. 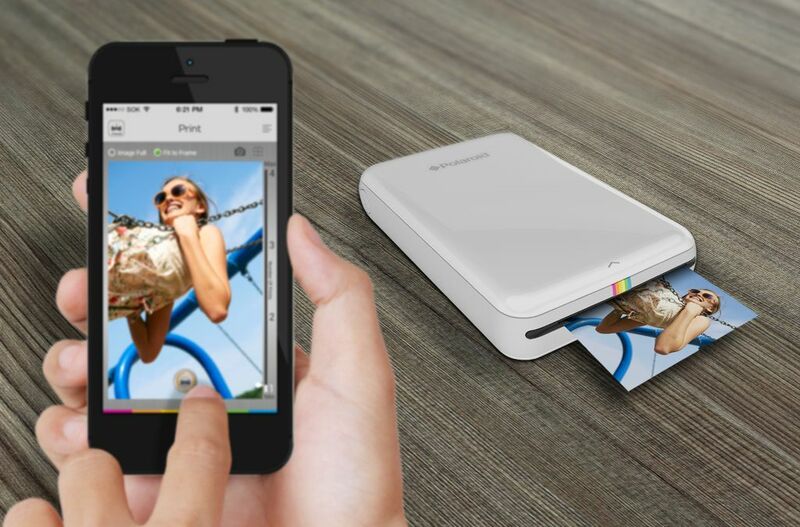 Polaroid ZIP Printer is small portable printer where you can print photos in a minute. The ZINK – zero ink paper offers you deep, rich colors, fade-proof, water-proof, tear-proof images. The Printer can be fit into pocket and prints smudge-proof, water proof photos of 2” x 3” dimension. The printer connects with the app using Wi-Fi. Equipped with a 500 mAh Lithium battery, the printer gives 25 sheets per charge. Polaroid Cube Action Cameras are available in black, blue and red exclusively on FlipKart. Polaroid Zip Mobile Printers are available in black, white, blue & red exclusively on FlipKart.